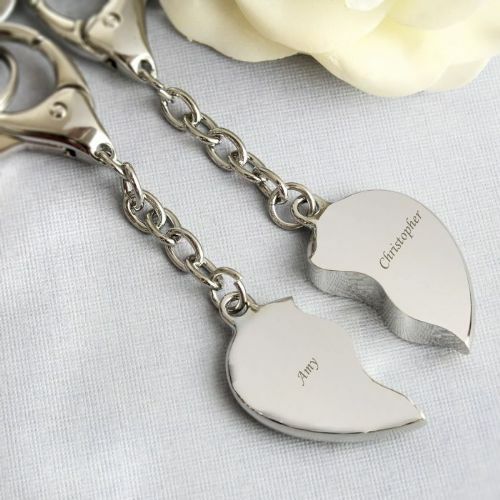 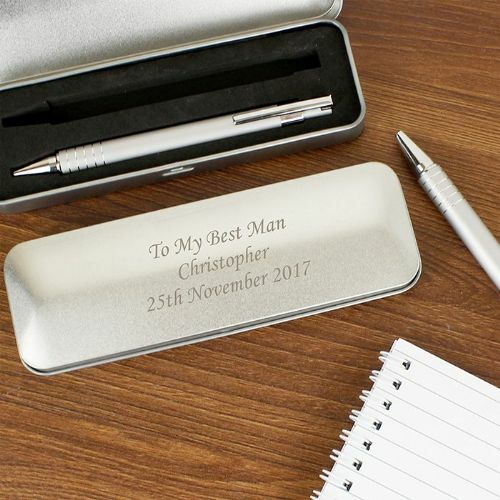 There is nothing more special than a personalised gift. 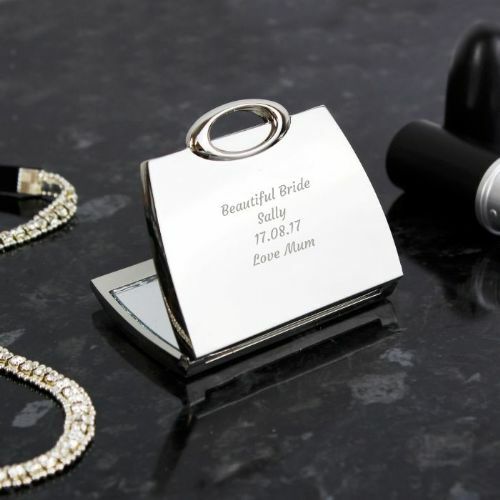 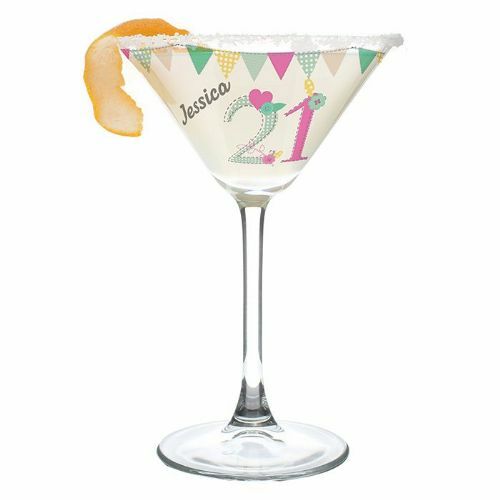 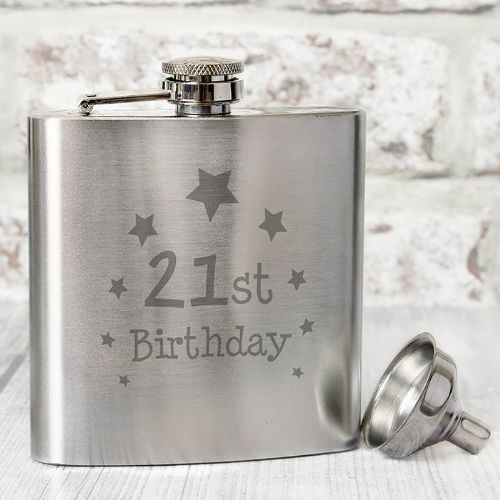 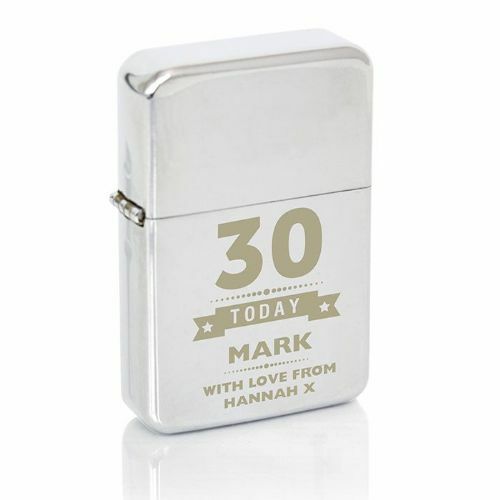 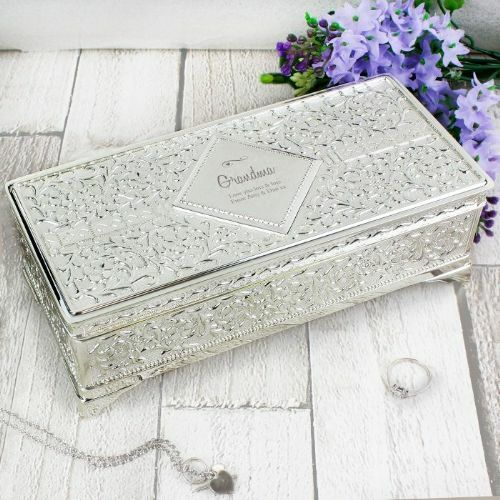 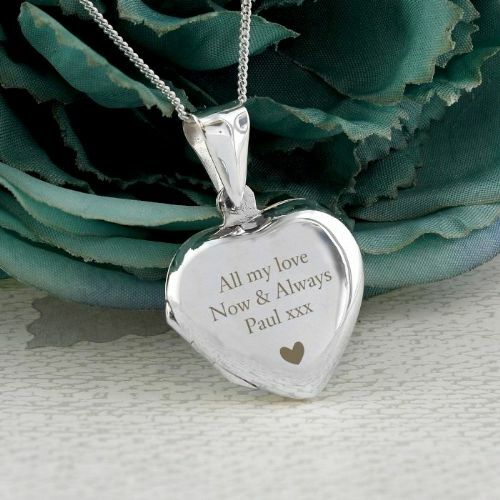 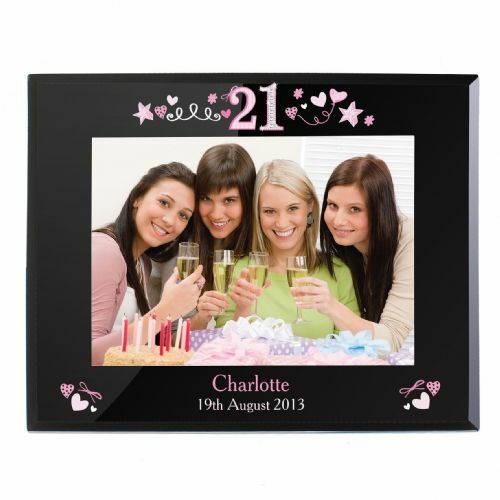 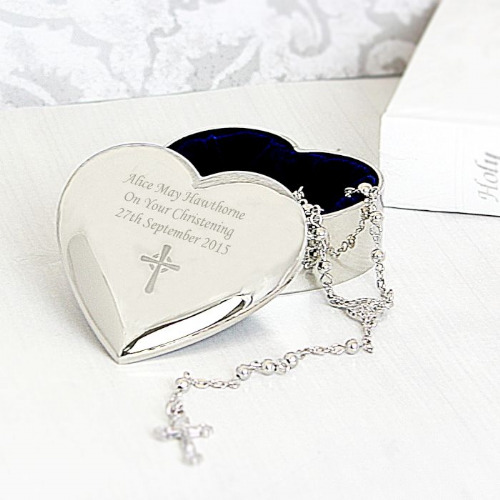 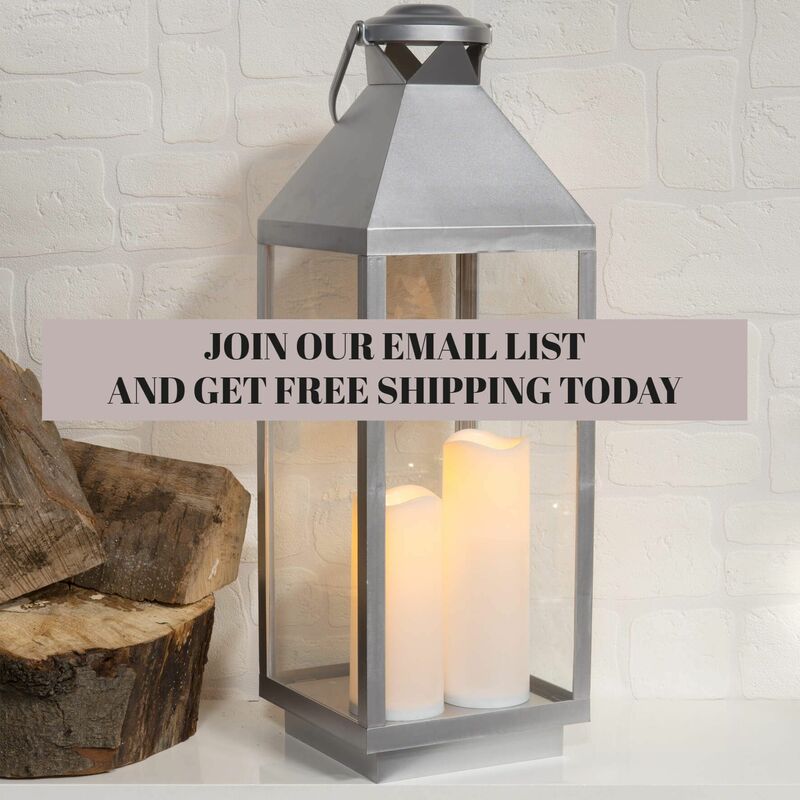 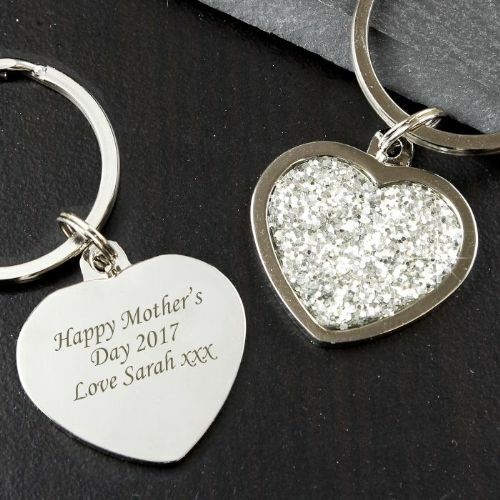 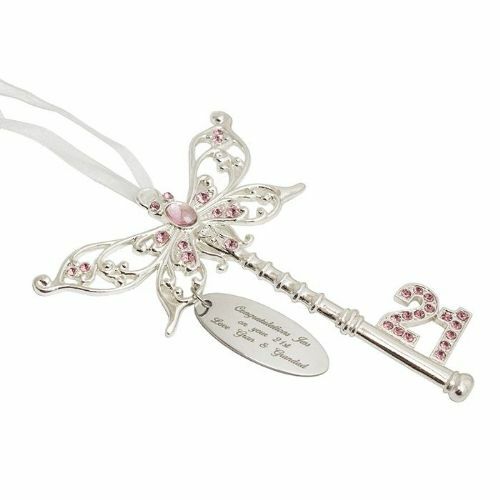 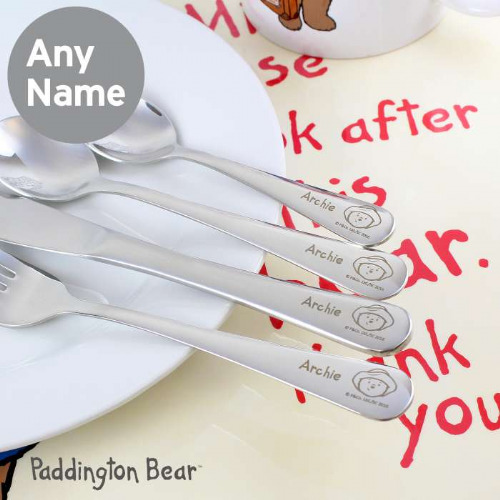 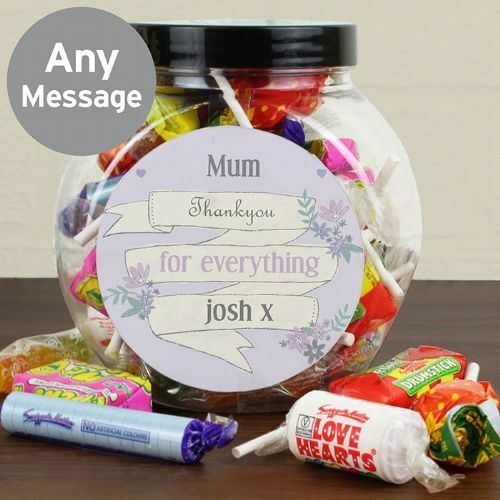 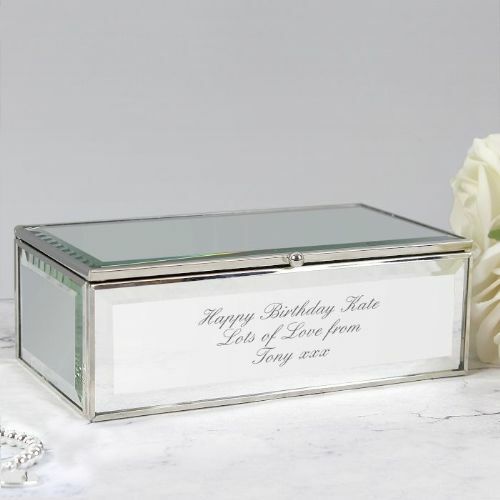 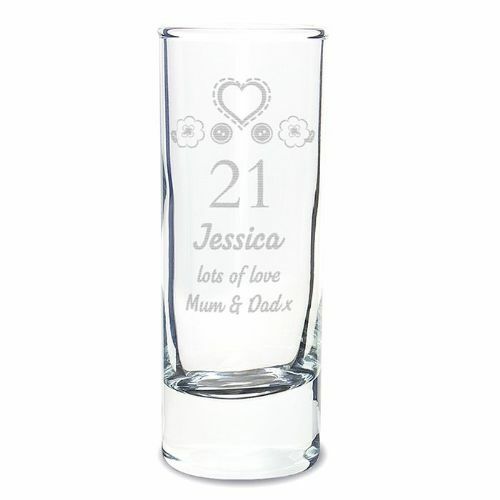 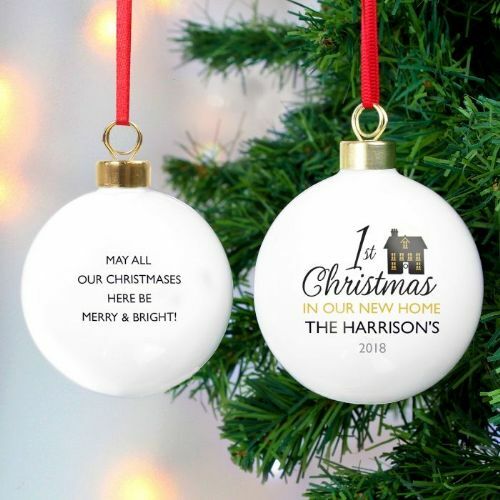 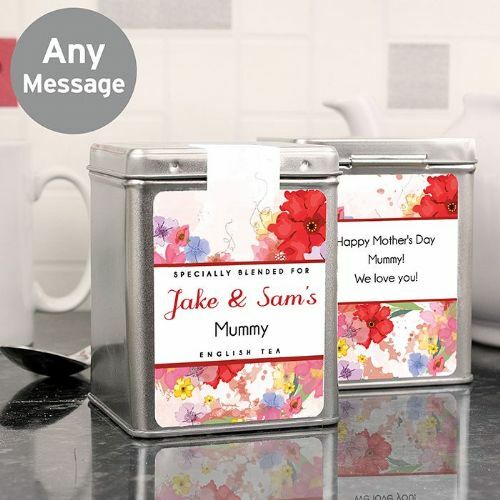 Browse our range of unique gifts which can be personalised with your special message. 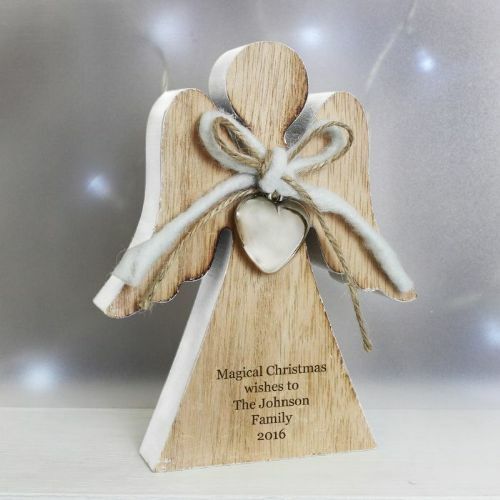 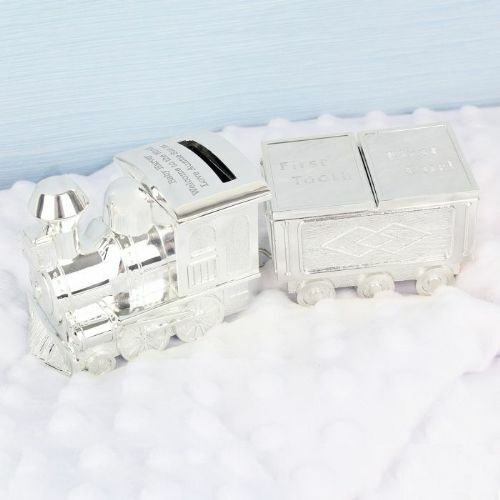 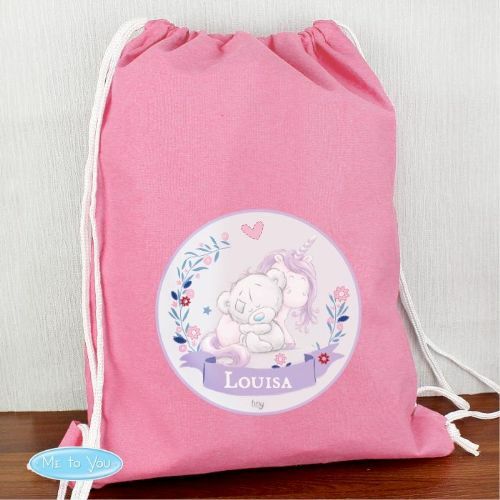 A perfect gift idea for special occassions such as christenings, new baby, weddings, birthdays and anniversaries. 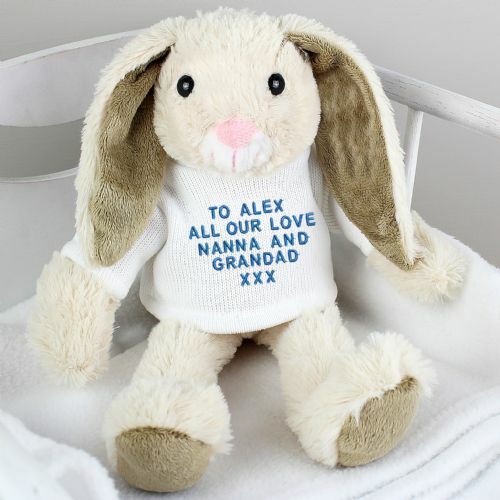 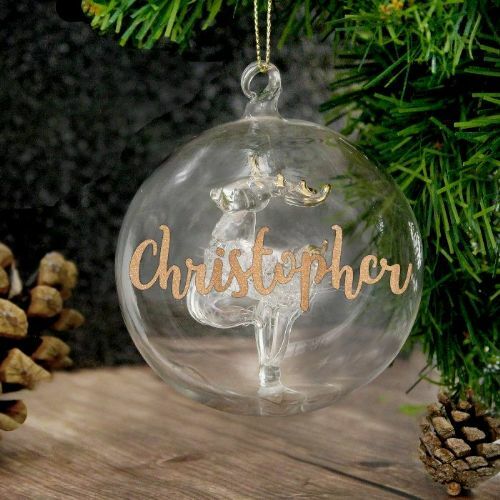 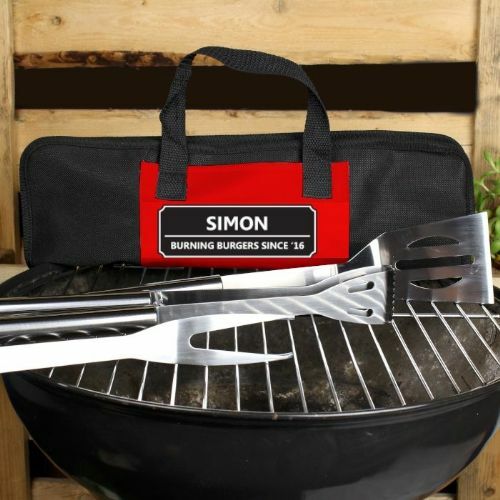 A wonderful selection of personalised gifts for boyfriends, girlfirends, mums, dads, grandmas, grandads, granddaughter and grandsons.